My Sewing Book – behind the scenes…. I’m sure most of you must know by now that I’m in the process of writing a sewing book. Something I’m chuffed to bits about and have wanted to do for a long time, but not something that happened overnight. I thought I would share a bit of behind the scenes with you about how the book came about, what’s going to be in it and what is the reality of actually writing it! and last but certainly not least, my own publishers David & Charles who are part of FW Media. Now, if you’re fancying the idea of penning a craft book bestseller with £££ in your eyes, let me next dispel that myth. Unless you’ve appeared on TV, you’re not going to get rich writing books! My main reason for writing a sewing book is that I want to put all my years of teaching and previous experience working in the fashion industry into a project that can reach a wider audience, by writing a quality dressmaking book that will equip you with the necessary skills to make sewing your own clothes a way of life. 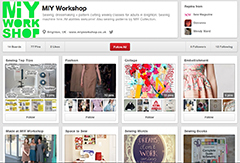 Like a whole series of MIY Workshop classes and workshops condensed into one place! My book is going to be a combination of sewing techniques and pull-out full size patterns. The deadlines are really tight to get it published later this year so I’ve got to be super-duper organised to do this alongside running MIY Workshop. 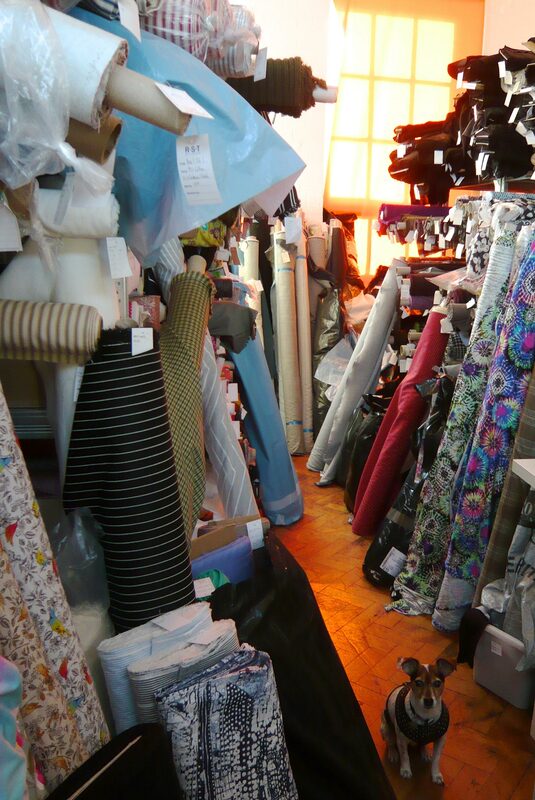 Here is the nerve centre of sewing book operations…. 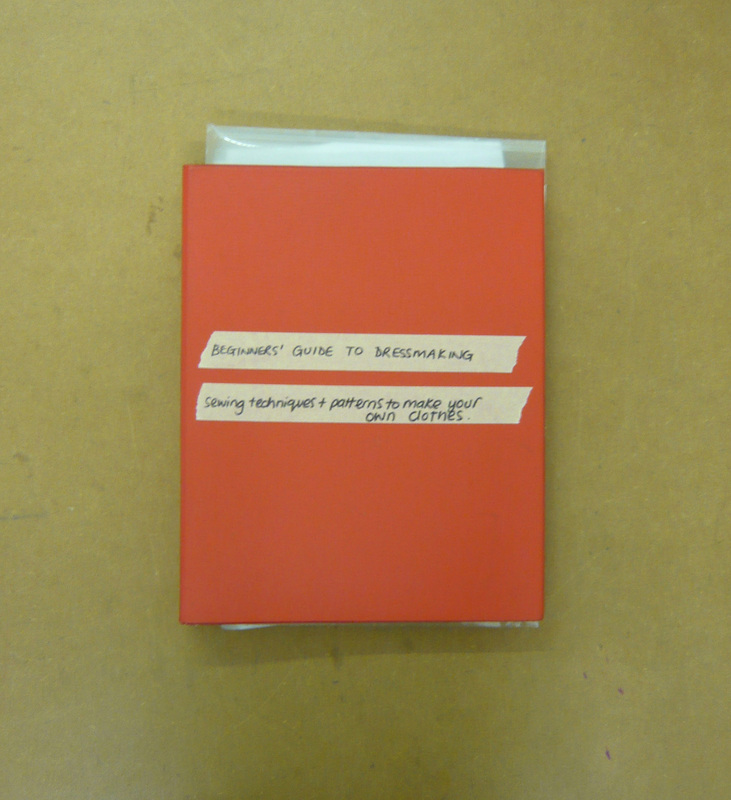 This contains all my thoughts, plans, rough drawings, fabric swatches and notes for every section of the book. I’d better not loose it! The next exciting stage is the first photo shoot, which is happening at MIY Workshop in a few day’s time! 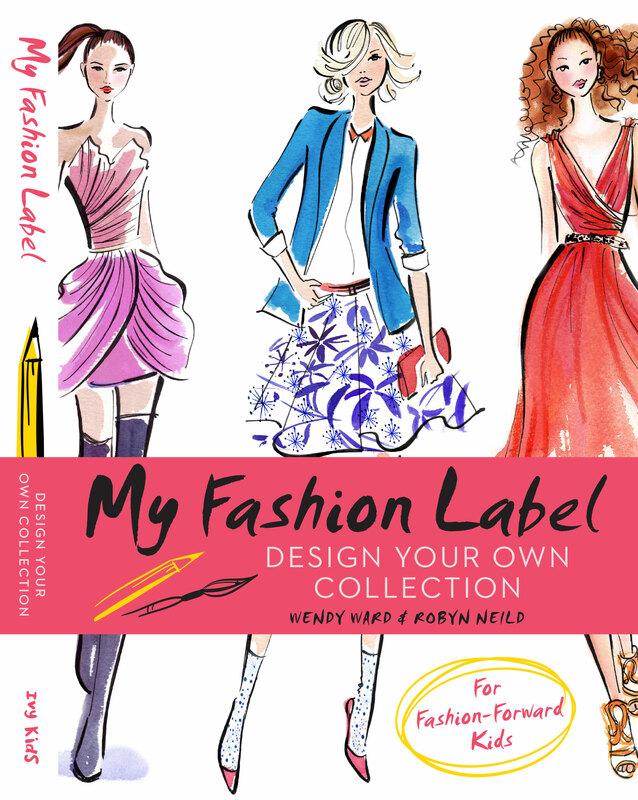 Incidentally, although I’m totally obsessed with my sewing book at the moment, I have worked on another book: My Fashion Label is a book I wrote about fashion design for kids and is beautifully illustrated by Robyn Nield whose fashion illustrations have appeared in Vogue. Contrary to my current book, this one was a very long project which I first got involved with in 2010. It’s finally out in August of this year and here’s a sneaky preview of the cover……pretty fab, no?! This entry was posted in Books by Wendy, Sewing & dressmaking and tagged easy dressmaking book, easy sewing book, easy sewing patterns, fashion books for kids, miy collection, MIY Workshop, modern dressmaking book, modern sewing book, modern sewing patterns, my fashion label, sewing books, Wendy Ward, which sewing book to buy. Bookmark the permalink.